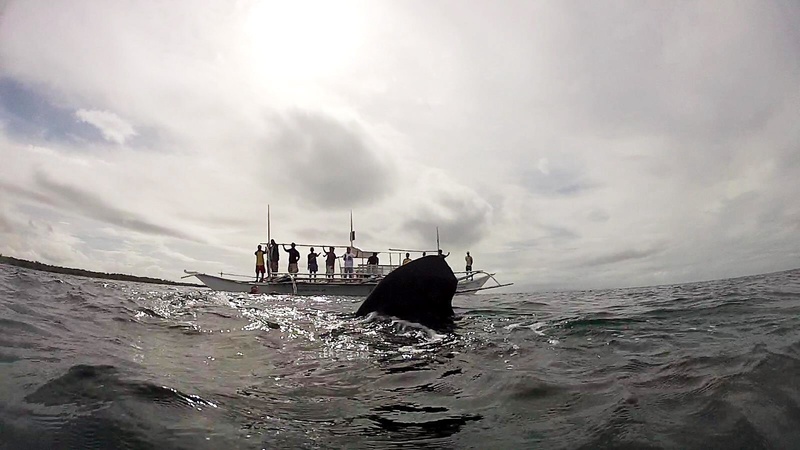 subject Nov 17, 2013 , two whale shark! Your kids enjoy with whale shark also. They can see the dorsal fins or shadow on the boat.